Most of us are all too familiar with how frustrating job hunting can be. Many companies have such stringent requirements it can sometimes feel like it’s impossible to find work. Although it is necessary for companies to have strict standards when it comes to hiring employees, it’s inexcusable when those standards step into discriminatory territory! We’re sure many job hunters have come across job openings that list “Mandarin/Chinese-speaking” as one of the requirements. Sure, some jobs definitely require its employees to speak more than one language when it comes to liaising with specific clients. However, as this Singaporean man recently pointed out in a viral video, this requirement can sometimes be used to discriminate against different races. 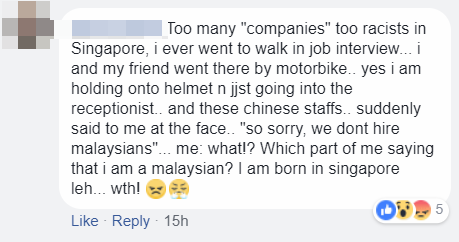 Facebook user Tharenii Muniandy caught the attention of Singaporean netizens when he uploaded a video of himself ranting about the subtle racism he had faced while looking for a job in the IT sector. 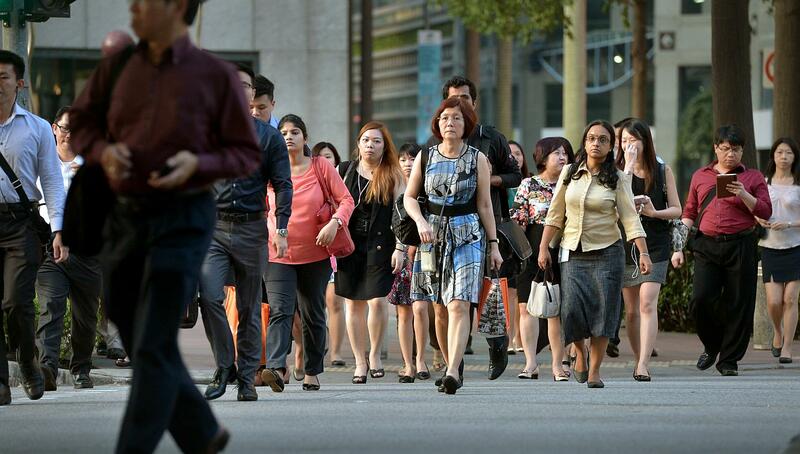 Many Singaporean netizens also agreed with him, pointing out the blatant racism in these job requirements. What’s your take on this? Let us know in the comments below!